EXCLUSIVE: EASTER Monday and two bombs were inexplicably found by police inside a car parked strangely at an Ipswich shopping centre. 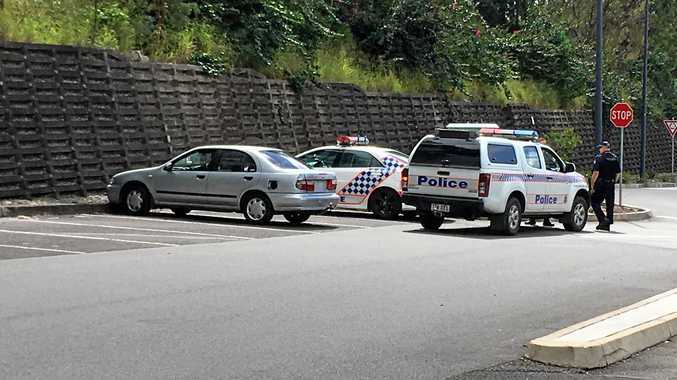 Redbank Plaza shopping centre's top carpark went into early morning lockdown as a massive police presence and bomb squad took over and quarantined the crime scene. The explosive devices were dismantled. But 12 months on and the couple found seated inside the unregistered grey Nissan Pulsar with two homemade explosive devices continue their silence on what threat, if any, they posed that day. And if there had been one - what was their potential target. And who - by the quick actions of someone alerting police about the strangely parked car at that time of day - may have been spared from something truly nasty. It was made clear during sentencing of the matters before Ipswich District Court that neither the Crown prosecution or Judge Alexander Horneman-Wren SC believed the claim of bomb-maker Cvjetin Ivkovic that he simply wanted to make "a bang like fireworks" for Easter in his back yard. The Crown case alluded it was likely something more sinister had been afoot. And when then asked by investigating police as to why he would put shrapnel in the devices, Ivkovic reportedly said: "I don't know why, I am stupid." His co-accused Christine Scifleet claims she knew the explosive devices were inside the box. Yet the cardboard box was found beside her feet in the passenger footwell of the Pulsar. And police say they saw what looked to be a wick protruding from the box. With the closing of the case this week, and their release from jail that night, many questions remain unanswered. Ivkovic was a married man and a dad, and his wife attended the court with his worried mother. So how did the pair know each other? What brought them together at 7am parked at the shopping centre in Scifleet's unregistered Pulsar, with stolen plates? They had two bombs in a box that had the potential to damage, maim or even kill. In the car was a black balaclava, its hood made more disturbing by featuring a white skull. Scifeet only had owned the Pulsar a few weeks, having got it through eBay. When police searched his home at Camira, they found two more explosive devices - one made from a soft drink can that held soda bulb cylinders, metal grease wheel cap with a 12-gauge shot gun cartridge, and sparkler fuse. Ivkovic was charged just three weeks before the incident with having a knife in public at Collingwood Park. And in January, methylamphetamine (small bag of ice) fell from his undies when police intercepted a car at Redbank Plains. Ivkovic has a troubling history dating back to his time in Western Australia where he grew up. It includes convictions for assault causing bodily harm; making threats to kill; weapons; aggravated burglary; and drug possession - quantity with intent to supply or sell. 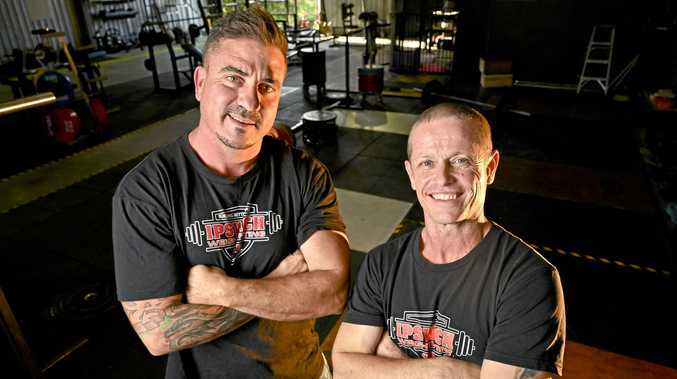 And, in June 2016, Ivkovic was sentenced at Brisbane Magistrates Court to an 18-month jail term (immediate parole release) for weapons, property and drug offences. Only time will tell if Ivkovic stays on the straight and narrow as his worried mum sincerely hopes.